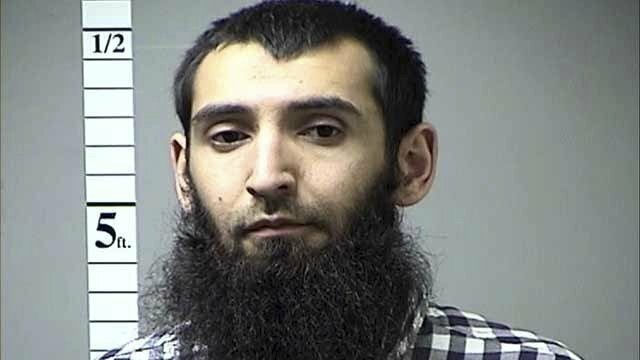 The man who police say transformed a New York City bike path into a terror scene was an Uzbekistan native who made 1,400 trips as an Uber driver and formed two commercial truck businesses. Details of the life of the suspect — who had connections to many places across the U.S. but no known social media accounts — have begun to emerge after Tuesday’s attack that killed eight people and injured at least 11. Authorities said Saipov had a Florida driver’s license and some public records showed an address for him at a Tampa apartment complex. Michael Roberts, 30, an overnight shift worker, said he was asleep when the agents showed up at about 5:30 p.m. but that they interviewed his cousin. He said both he and his cousin had moved in only a week ago and had never heard of Saipov. “My kids like him too. 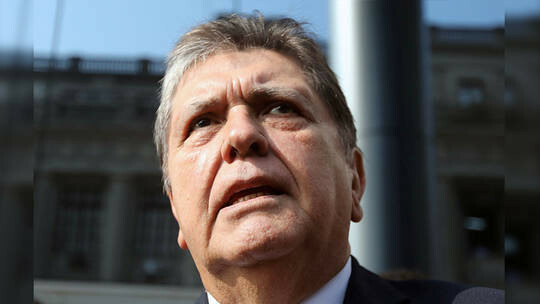 He is always playing with them,” Matkarov told the Post. The van was parked near the company’s rental trucks. The company said it was in touch with the FBI and offered its assistance and that it was reviewing Saipov’s driving history but found no related safety reports. 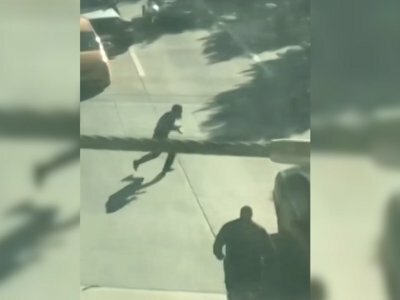 According to the records, Saipov was ticketed for not having the right brakes on his vehicle in Platte County, Missouri, near Kansas City in late 2015. A warrant was issued for Saipov’s arrest in April 2016 when he missed a hearing on the case. He resolved it in November 2016 by pleading guilty and paying $200 in fines and court costs. 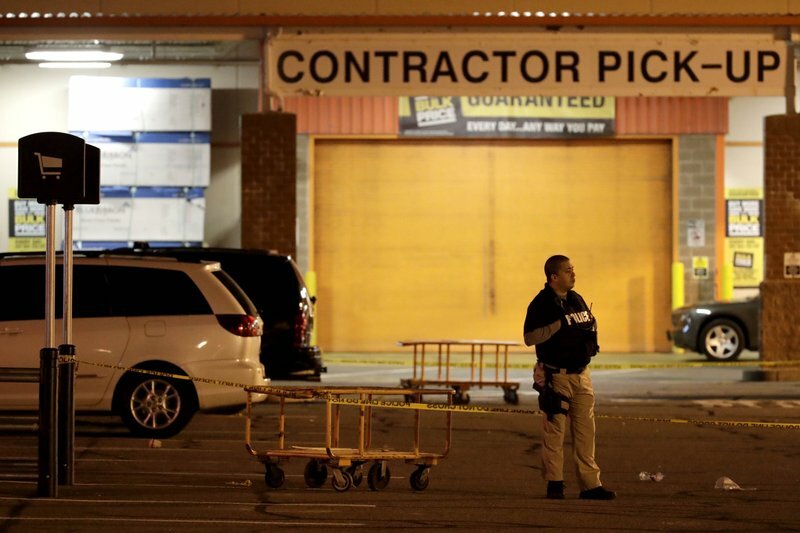 A marriage license filed in Summit County, Ohio, lists a man by the name of Sayfulloh Saipov marrying Nozima Odilova on April 12, 2013. It lists the same Cleveland-area apartment noted as the headquarters of Bright Auto LLC.